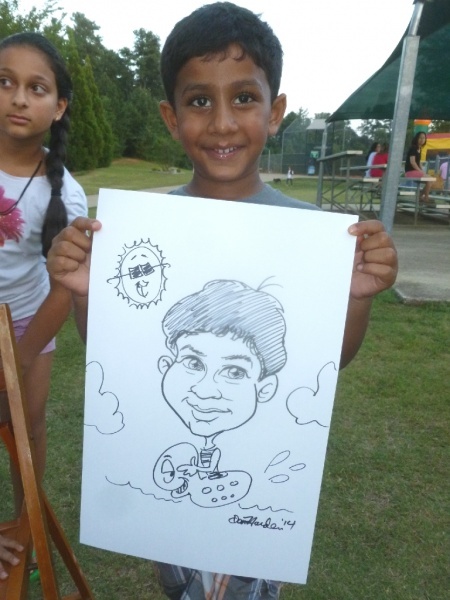 Party Animals Entertainment offers party entertainment services in Atlanta and the surrounding Georgia suburban area, including superhero appearances, face painting and caricature artists. 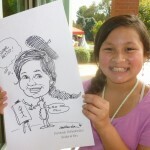 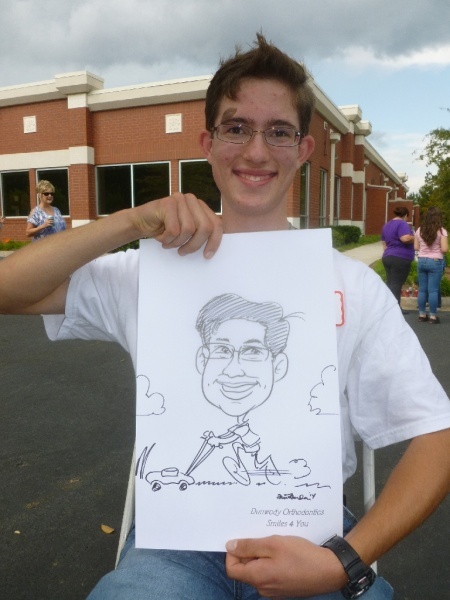 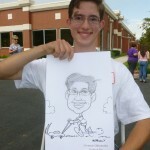 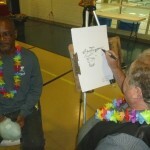 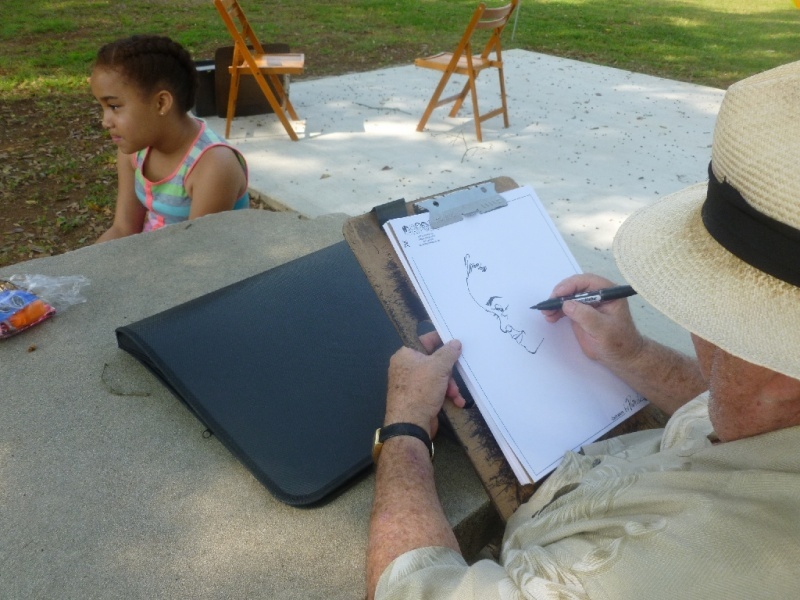 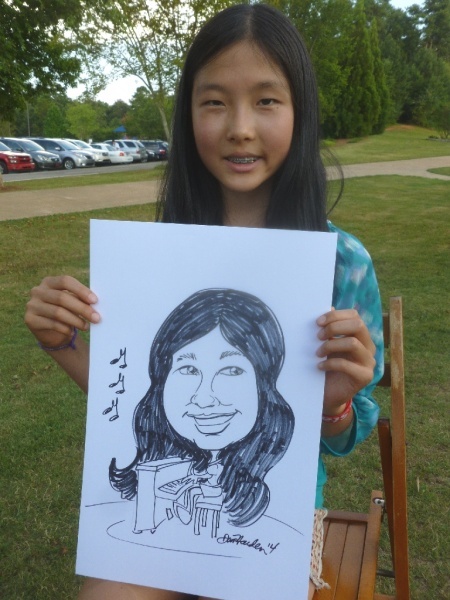 Whether you need a caricature artist for a wedding, corporate occasion or other event, their caricature artists are some of the best talents in the Atlanta area. 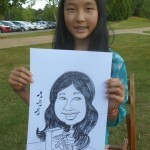 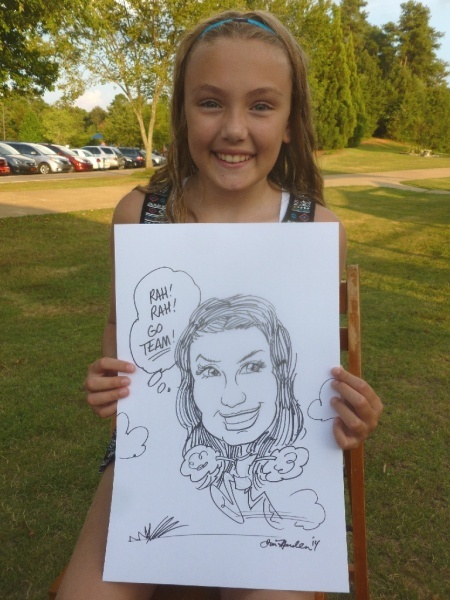 Their caricature artists provide unique images of people in attendance at your event, and have a great deal of experience that allows them to create hilarious caricature art. 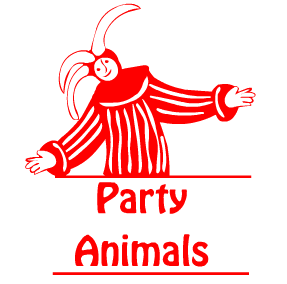 As opposed to a big chain company, Party Animals Entertainment is all local and uses local performers. 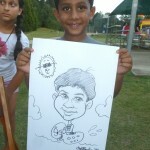 They make an effort to get to know you and your guests to provide the best service possible for your occasion. 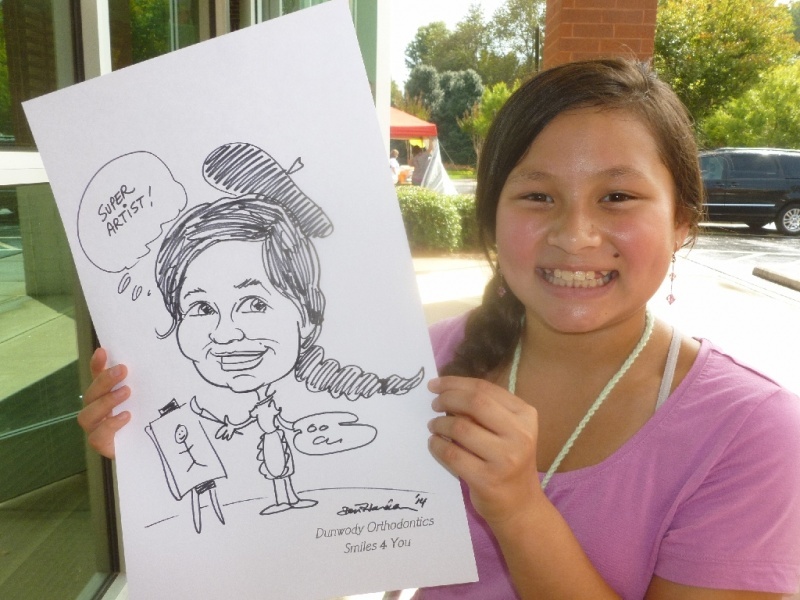 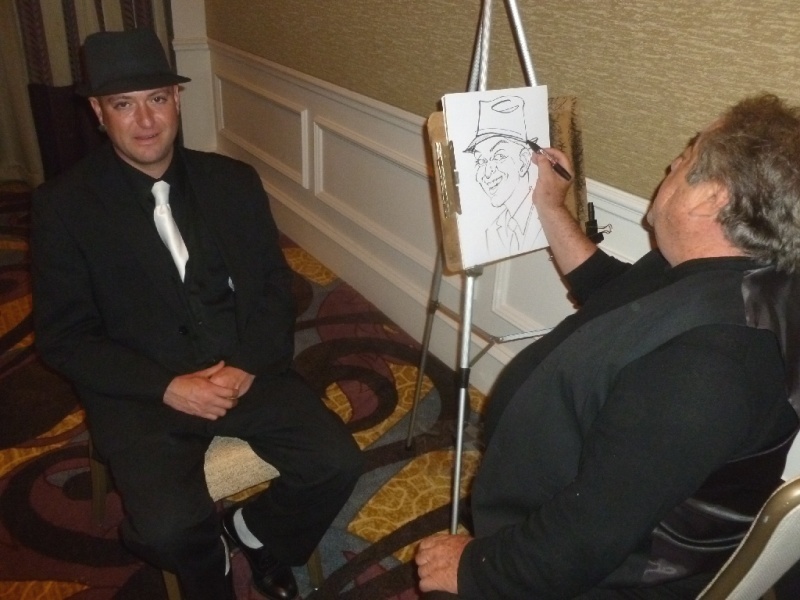 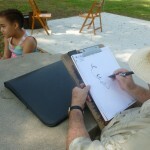 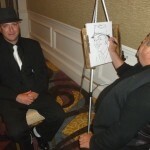 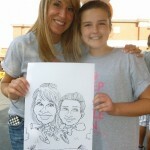 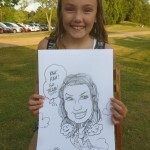 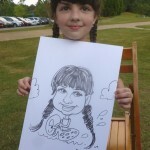 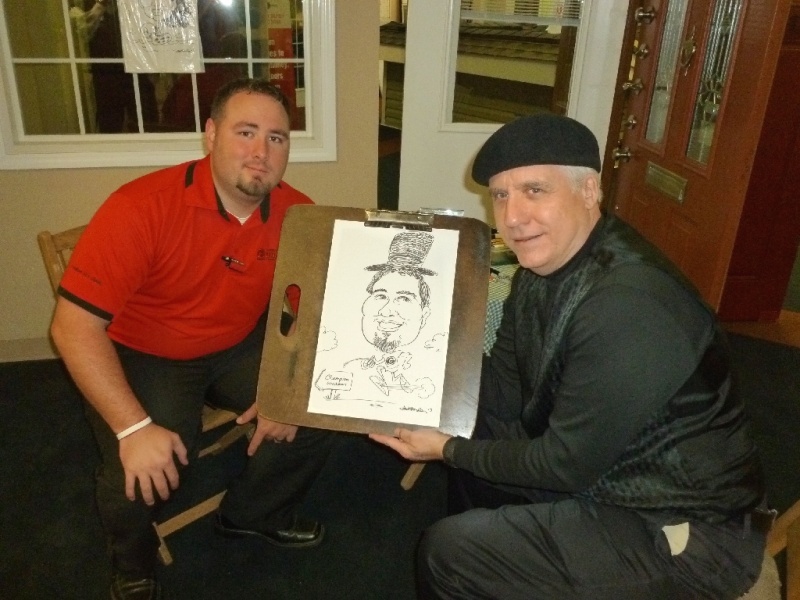 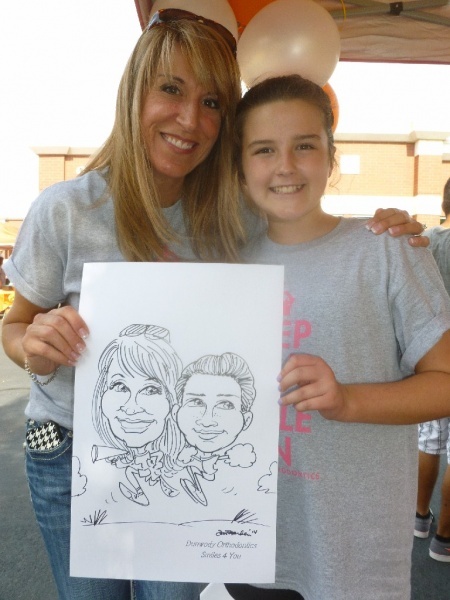 This connection forged by the caricature artist at your Atlanta party ensures that you will have a wild and entertaining time at your corporate event or special occasion! 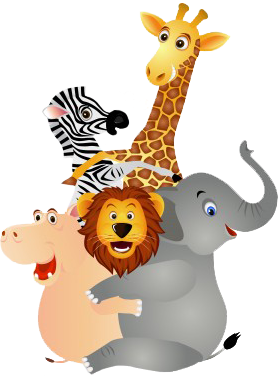 Party Animals Entertainment not only offers a variety of services, but they can serve a variety of areas! 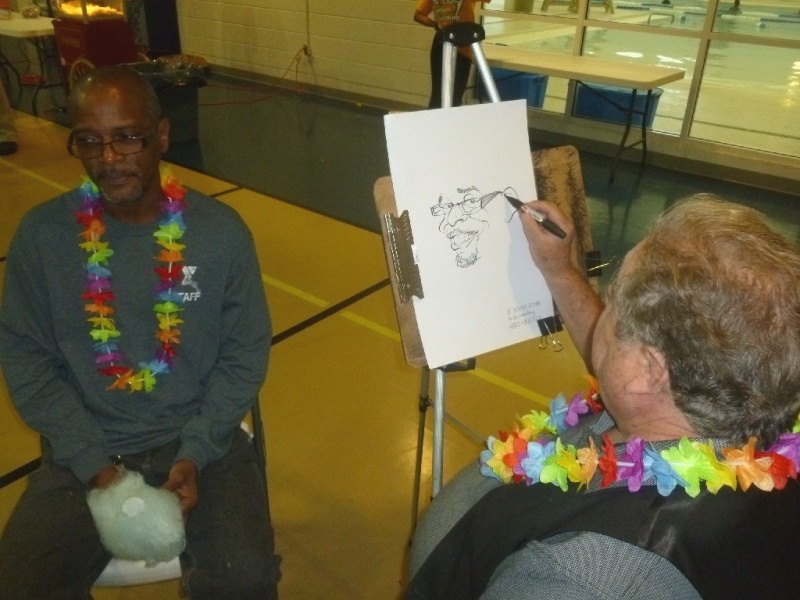 Not only can they operate in Atlanta, but they can attend events in the surrounding Georgia region, including Decatur, Dallas, Lilburn and Milton – just to name a few. 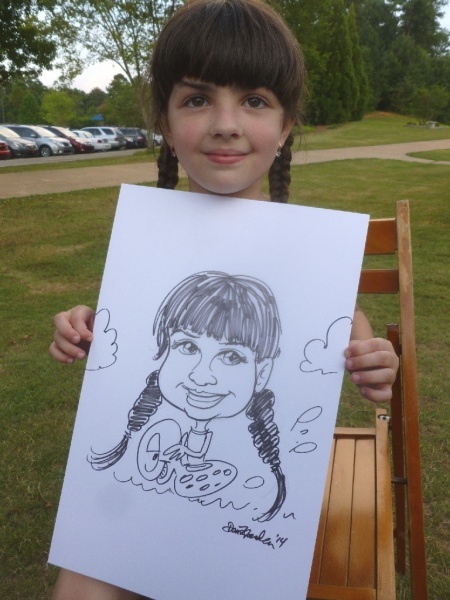 To get more information on their available caricature artists in Atlanta, give Party Animals Entertainment a call today at 770-645-0901 or fill out a quick contact form online now!